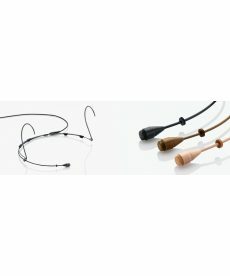 Sales of headworn wireless microphones for professional audio use. 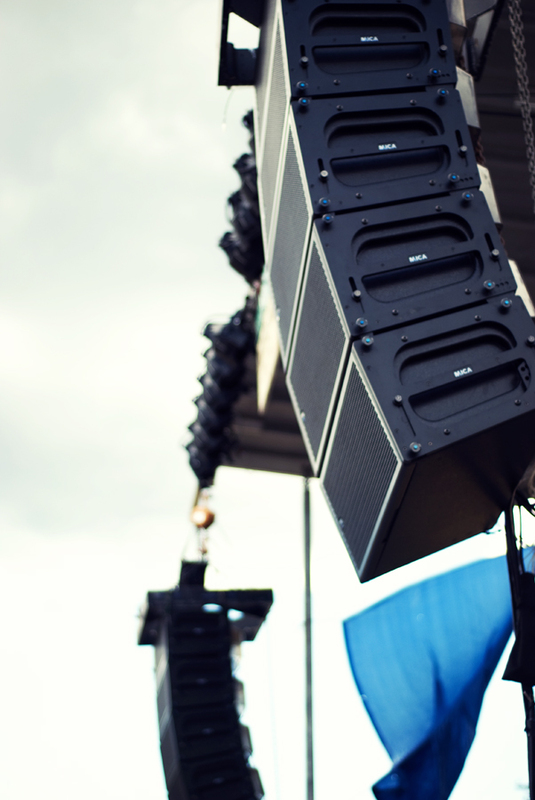 AKG HC577 premium dual-diaphragm omni head-worn condenser microphones for use with AKG wireless systems. 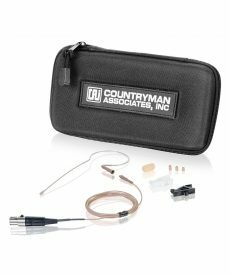 Sales of countryman E6i directional earset microphones, designed for even more gain before feedback in noisy spaces or near loudspeakers. AKG C520L head-worn cardioid condenser vocal microphones for use with AKG wireless systems. 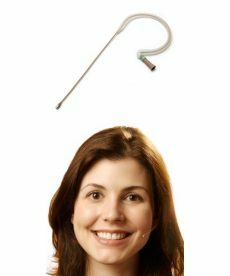 The DPA d:fine 4066 Omnidirectional Headset Microphone offers clean and transparent sound quality with lots of headroom. 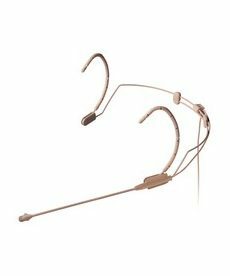 For years, this has been the chosen headset mic for broadcasters as well as theaters on Broadway and London's West End. 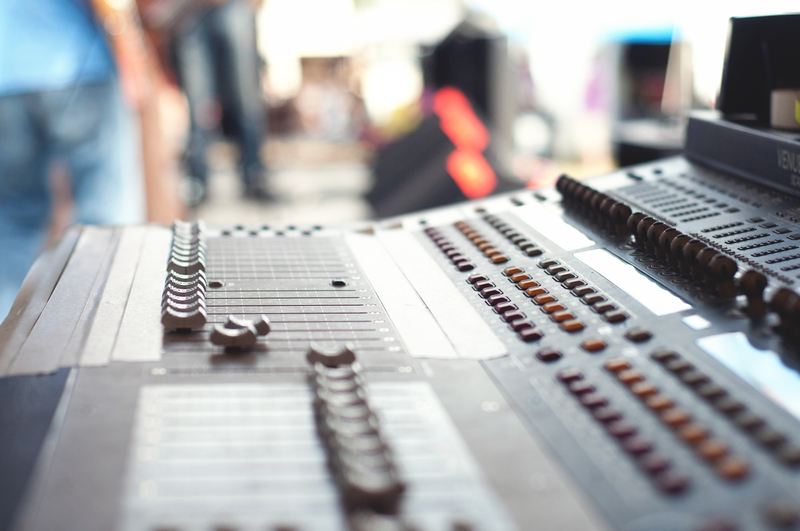 This is due to its pristine sound and durability. 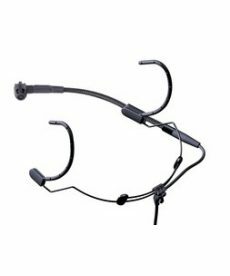 The DPA d:fine 4088 Directional Headset Microphone is the industry standard in professional headset mics. 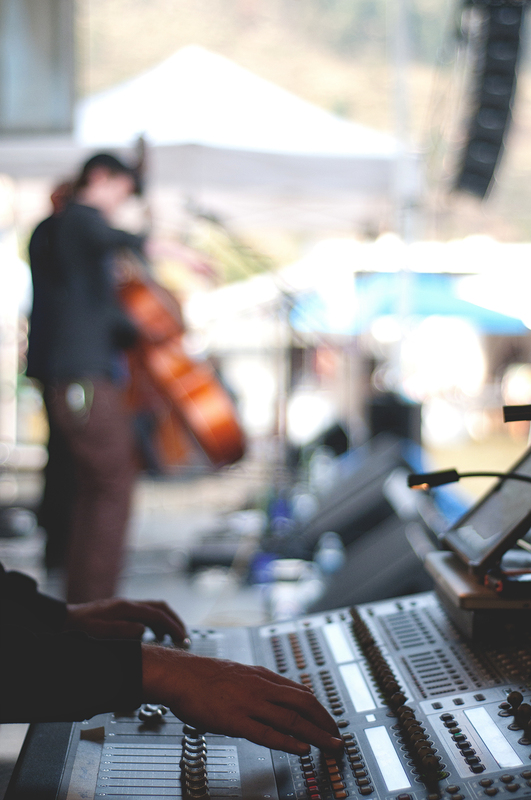 It offers an open and natural sound making it ideal for both spoken word and vocal performance applications. 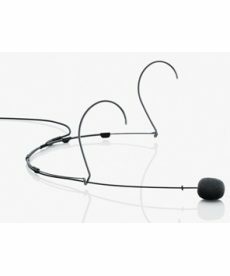 Sales of countryman E6 omnidirectional microphones, designed with a more rigid boom and smaller silicone pad.